In the southeastern part of Menorca is the hamlet of Sant Lluís, named after the Emperor of France, Louis XV. It was for a short period in the 18th century as the French ruled Menorca. 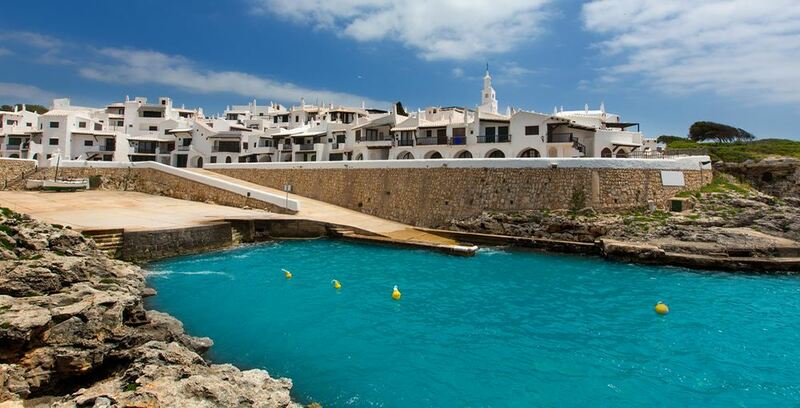 Its heritage is the peaceful hamlet of the white houses, now called Sant Lluís. In this manner, the streets and squares of the city preserve the lay-out decided by the French governor of the island, the Duke of Lannion, who was in charge of drafting the town plan. The Cathedral and the Molí de Dalt are undisputedly the most striking monuments. If you search for properties in Sant Lluis, please click here !! !